The Whiting Awards may not be as well known as the National Book Awards, the NBCCs, or the Booker Prize but they have a special place in my heart because they highlight works from emerging writers you likely don’t have on your radar—but should. 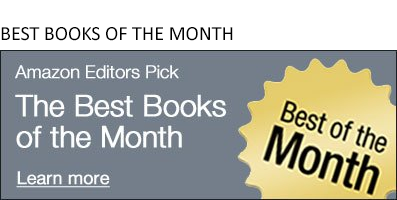 In the categories of fiction, nonfiction, poetry and drama, the $50,000 prize is “based on early accomplishment and the promise of great work to come.” To learn more, see what the selection committee had to say about some of the recipients below (view the full list here), and be sure to add these authors to your to-read piles. 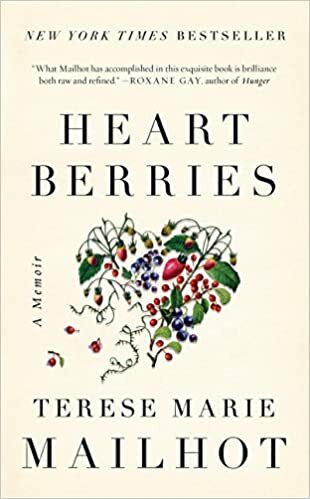 "Terese Marie Mailhot’s Heart Berries is one of the most important memoirs of the last five years. There is a purity to this nimble, jarring work. Mailhot writes with a fierce and unyielding commitment to creating an unlikeable—which is to say, fully human—female narrator, speaking to a larger project in contemporary memoir. The plot we follow is actually the narrator’s own mind; her intelligence, clarity, honesty, and complexity make this story riveting." 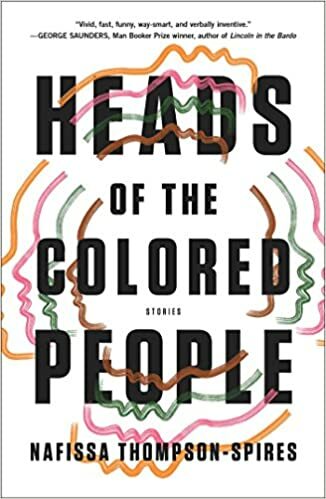 "From the start of Nafissa Thompson-Spires’s first story, readers know they are in the hands of a bold new voice – young, gifted, black, unafraid of its own contradictions, and powerful enough to take the writer anywhere she wishes to go. Her wide-ranging and affecting collection explores and then pushes at the edges of realism. Surprising circumstance propels these stories forward, but the characters’ interiority imbues her prose with a profound compassion for their chaos and not-knowing. All of us are surrounded by darkness; our willingness to enter it is what makes us human." 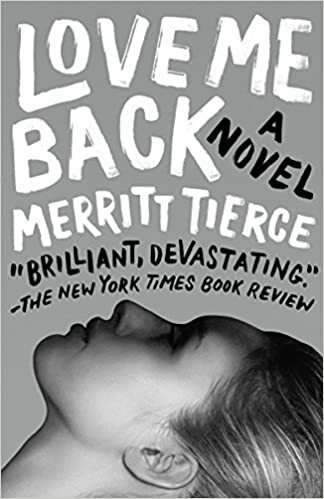 "Merritt Tierce’s novel Love Me Back is marked by extraordinary daring and restraint, boldly refusing epiphany at the end. Hers is a sui generis presence in fiction, one that approaches economically marginalized lives with an unflinching and off-kilter gaze. There is a coldness to the writing that exhilarates; Tierce’s work chafes against the notion that female protagonists need be relatable. This is clear-eyed, dark-hearted, and mordantly funny writing about getting stuck inside your own mistakes. Once read it can’t be forgotten." 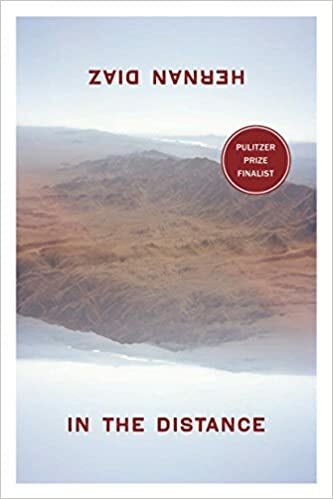 "Hernan Diaz explores two kinds of wilderness: the immensely taxing newness of the American West and the still-forming interiority of Håkan, a Swedish immigrant desperate to find a way back home. It’s the second that makes the first feel new. He does this in language that can be plainspoken and wildly, even cosmically, evocative. Håkan’s epic journey reminds us how the self is often hammered into existence by pain and longing. In the end the reader understands the country’s twin potential for horror and hope."